The following highlight some of the information released today. Access the full report here. Regularly checking one’s credit reports to make sure they are error-free. This can be done for free annually by contacting http://www.annualcreditreport.com or by calling 800-322-8228. 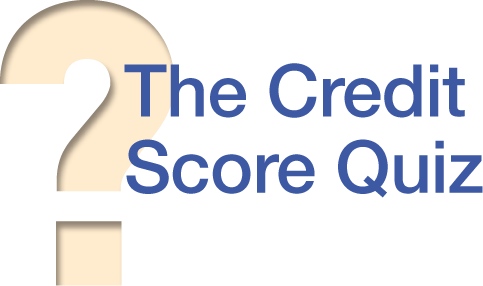 To improve their credit knowledge, nearly 200,000 individuals have taken an online credit score quiz (www.CreditScoreQuiz.org) developed and maintained by CFA and VantageScore.